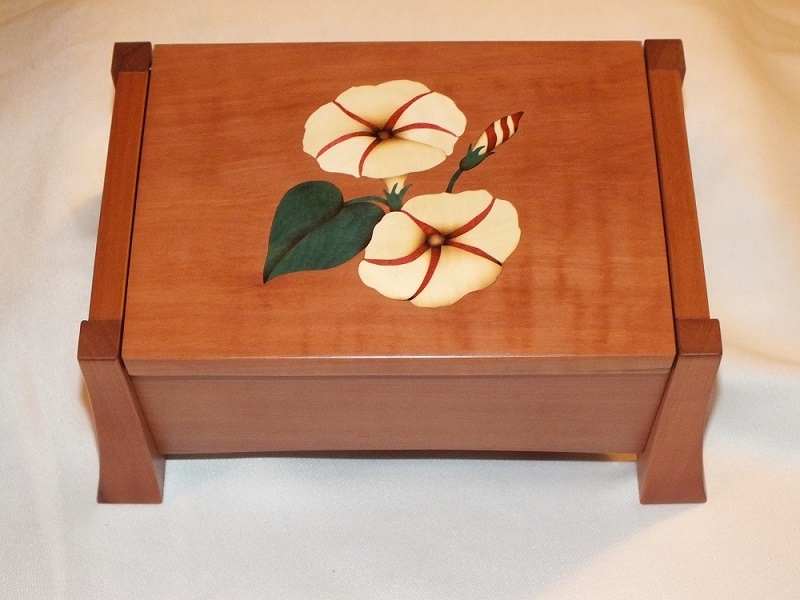 Marquetry Art, Ornaments, Keepsake Jewelry boxes, Necklace pendants, Whirligigs, Spinners, Garden art and more. Featured above is a Spinner Whirligig collection, Nautilus Shell and Morning glory keepsake box, for more examples please check out my Portfolio. 13th Annual Blueberry Festival June 18th, Burgaw, NC 28425. 34th Annual Summer Classic Arts and Crafts Festival Myrtle Beach, SC July 29th through July 31st at the Myrtle Beach Convention Center, 2101 North Oak Street Myrtle Beach, SC 29577. 20th Annual Festival of Trees November 20th at the Carolina Hotel, 80 Carolina Vista Pinehurst, NC 28374. 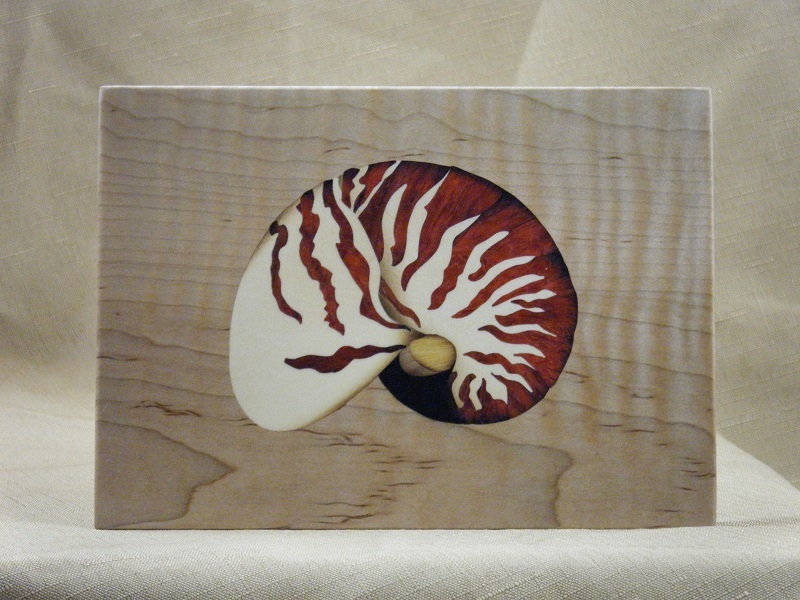 My online-store is being renovated but will be back soon, for now please visit my Etsy shop MarqMyWood. 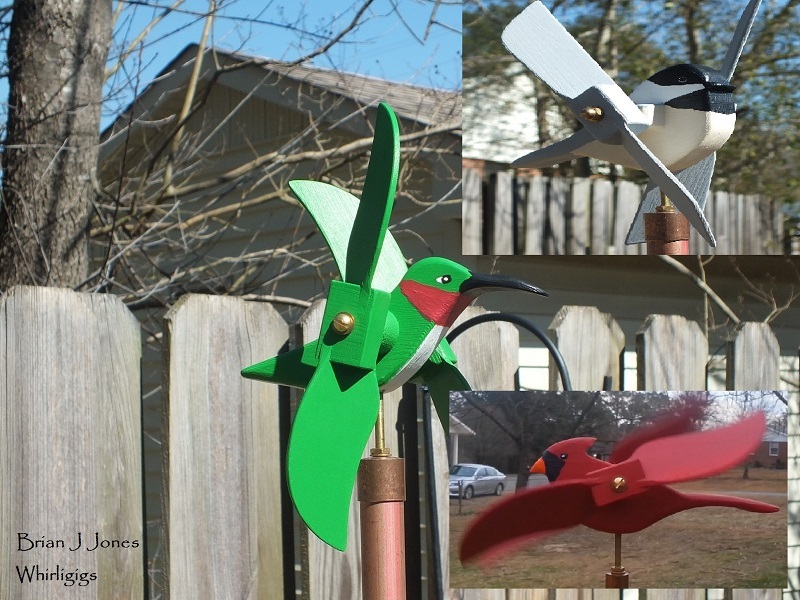 I also will work closely with the client on commissioned pieces to fulfill their expectations. If you have any questions or concerns please contact me directly. I personally thank you for visiting my web site and please visit often as I frequently add new pieces. If you experience any issues while browsing or have questions please contact me.